I can’t tell you how often we eat pancakes. If it was up to our 5 1/2 year old we would eat pancakes every meal! 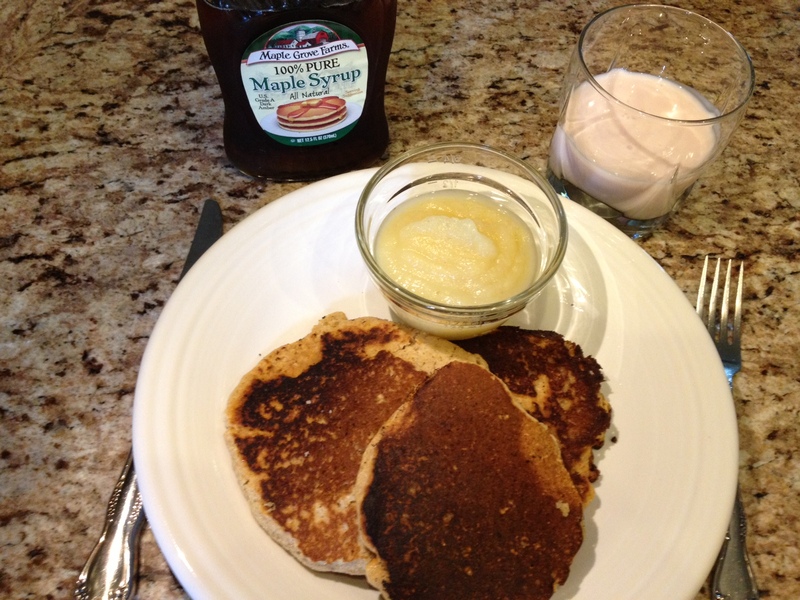 Since we like to eat pancakes so much, I have tried different versions of a main recipe. I keep changing the recipe and trying different ingredients to make the pancakes more then empty carbohydrates. Sometimes I add flax seed meal, wheat germ and even chia seeds and always add fresh blueberries or blueberries we have frozen. Click here to read the rest of the article and get the recipe! Thanks for taking time to reading. Please feel free to share my blog with your friends and family! Also, I would love to hear how you liked the recipe. Please leave a comment below. Posted on December 3, 2014 by healthyhomeschoolfamily	• This entry was posted in Recipes and tagged blueberries, Chia Seeds, flax seeds, healthy, Holly Hedman, Pancakes, Recipe, Young Living Essential oils. Bookmark the permalink. Oh, Thank you so much! You need to try the pancakes, they are so yummy!